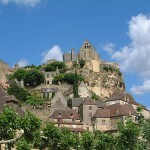 The romantic country, France makes a truly remarkable holiday destination for everyone. Whether you are a lover of culture or an adept of nature, you will find unique and memorable sights in France. From the world famous monument, the Eiffel Tower to the biggest art museum of the world – the Louvre, from astonishing natural parks and mountains to stunning beaches, France is abundant in spectacular sights. It is a country abundant in cultural and natural heritage. I have already presented you numerous sights and landmarks of France. 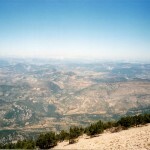 In the following guide I will present you five beautiful French landscapes. Visit any of these and make yourself an unforgettable holiday. 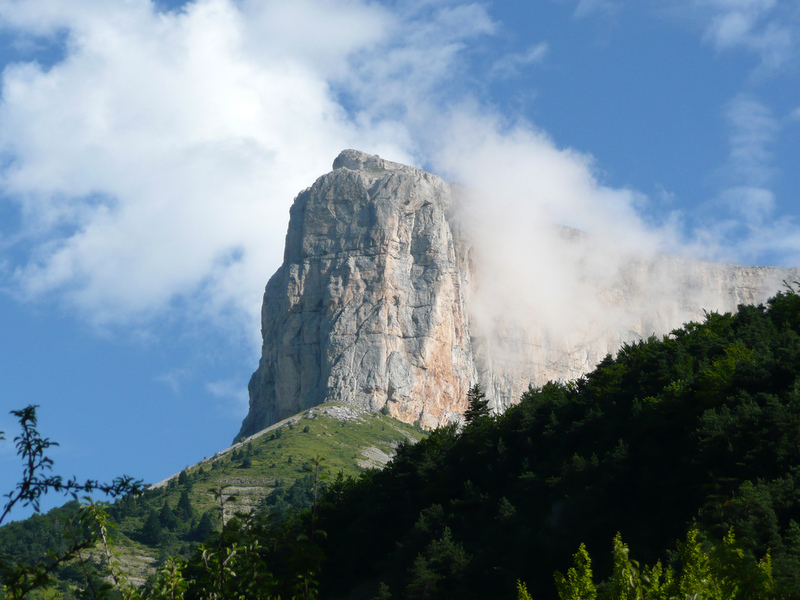 Mont Aguille is famous for its enormous and breathtaking limestone “iceberg”. The huge cliff was created by the action of erosion. Today it makes a remarkable landscape of the country. The monolith actually dominates the valleys surrounding it. Although the altitude of the cliff is relatively small, its magnificent isolation makes it a unique natural attraction of France. 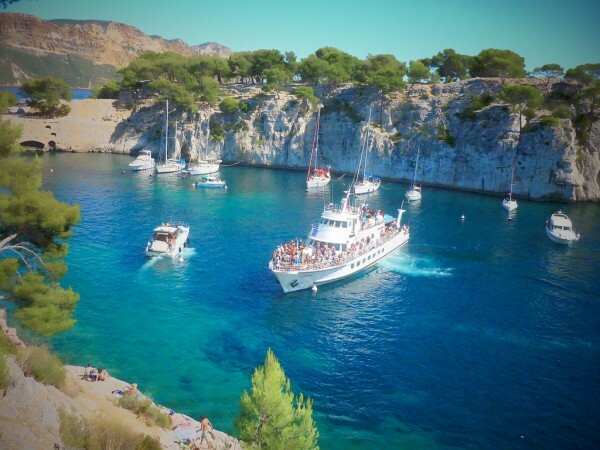 The famous Calanque region is situated along the Mediterranean coastline, more precisely between Cassis and Marseille. It is characterized by abrupt faults. These faults are gouged out of the shoreline and are known as the “calanques” of France. The calanque was formed when glaciers melted after the ice age and the sea overrun the valleys. The gorgeous En Vau calanque is one of the highlights and most representative parts of the area. The valley of the beautiful Dordogne River makes a unique landscape of France. It is considered one of the most beautiful valleys of the country. 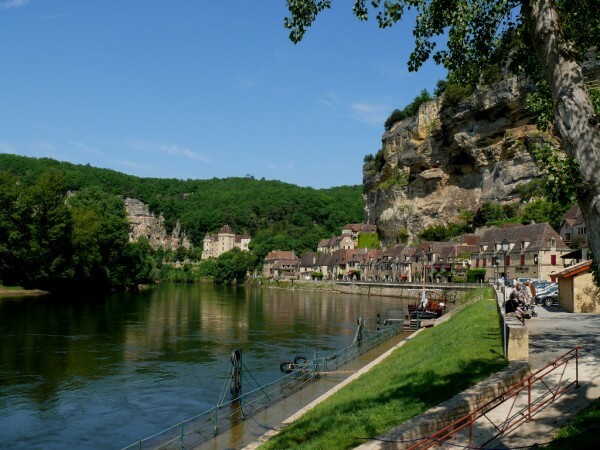 One of the highlights of the valley is the village of La Roque-Gageac characterized by light-colored and narrow beautiful stone buildings. With their rocky surroundings, the buildings backed by imposing cliffs are very attractive for tourists. July and August represent the peak season for tourism in the valley. You shouldn’t miss it either. The highest volcano of the country, Puy de Sancy reaches a height of 1.886 m. The surrounding area is a haven for nature-lovers. The huge flowers named yellow gentians can grow as high as a man. If you are a lover of plants, this area is a must for you. The roots of the wonderful flowers make important ingredient for several different liqueurs and bitter tonics. The landscape of the Puy de Sancy is of a unique beauty. The fantastic Canal du Midi makes an important masterpiece of landscape and architectural design. The idea for a canal which links the Atlantic with the Mediterranean dates back in Roman times, but was only began in the 17th century. The navigable waters of the canal are about 360 km long and lead along vaulted branches and innumerable aqueducts and bridges.